I can’t seem to escape vampires this year. Ganja & Hess , Kiss of the Damned , Near Dark , Da Sweet Blood of Jesus , Trouble Every Day , and arguably Veerana — nearly a quarter of the films I’ve covered this HubrisWeen have been blood-suckers. So it’s perhaps fitting that I close out the event with one more. 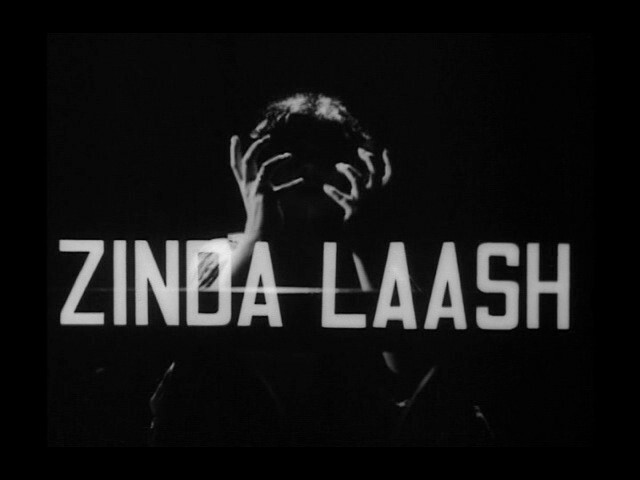 Known hereabouts as Dracula in Pakistan , it’s the boundary-pushing Zinda Laash (literally “The Living Corpse”). A teacher is strangled and strung up to look like she committed suicide. There’s a long history of vengeful spirits in books and movies, but what we get in the Korean film Yeogo Goedam is something rather different. The ghost that haunts the girls’ school has anger issues, but mostly it wants to be a normal student. 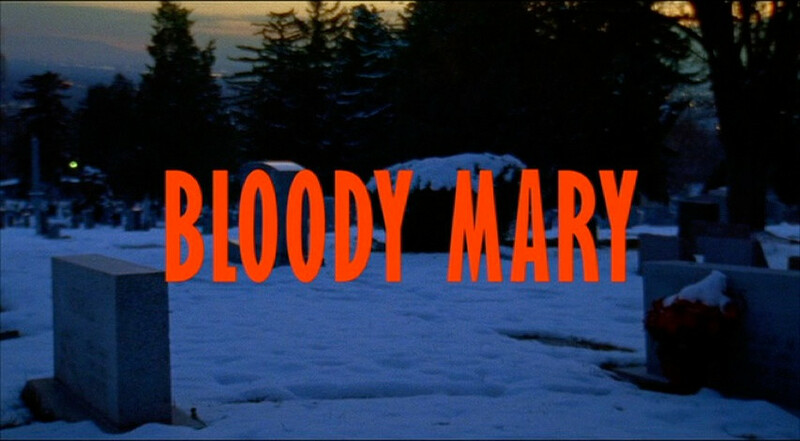 Murder is just something unpleasant that she engages in from time to time. It used to be that prehistoric critters would turn up in lost worlds, places that were isolated and difficult to access. Sometimes a natural disaster, like an earthquake or hurricane, would release them on an unsuspecting modern world. After Jurassic Park , of course, those pesky scientists kept bringing them back to life. 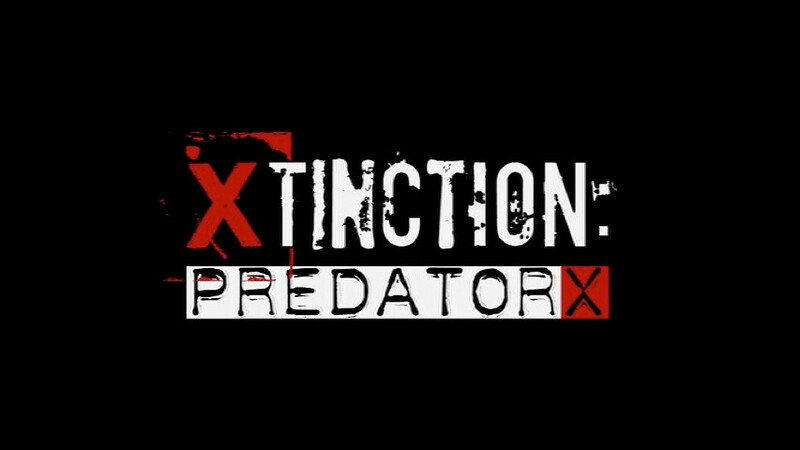 Xtinction: Predator X mixes and matches a few of the prehistoric origins to create something remarkably uninteresting. Sometimes a movie is so overstuffed that it transcends petty issues like coherent narrative and physical laws. The enthusiasm of the production is enough to propel the audience past any concerns about logic or story structure. Such a movie was Wyrmwood: Road of the Dead , a gleefully gory zombie romp from Australia. 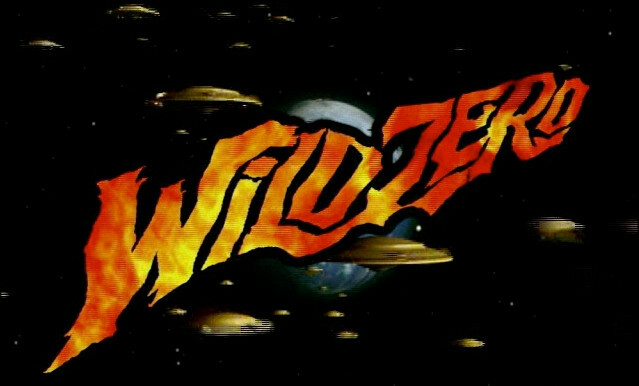 Wild Zero is another such film, also about zombies — this time from Japan.